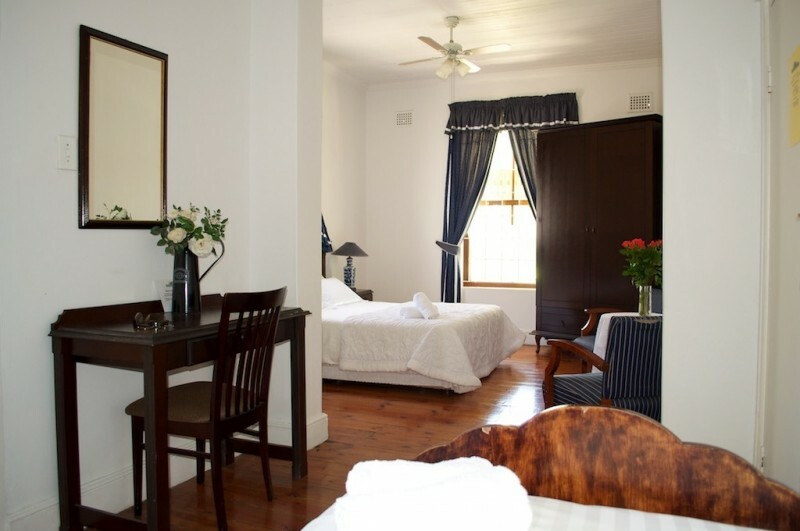 We are a 3 star accredited guest house and member of the prestigious Tsogo Sun International – Book a Guest House – programme. 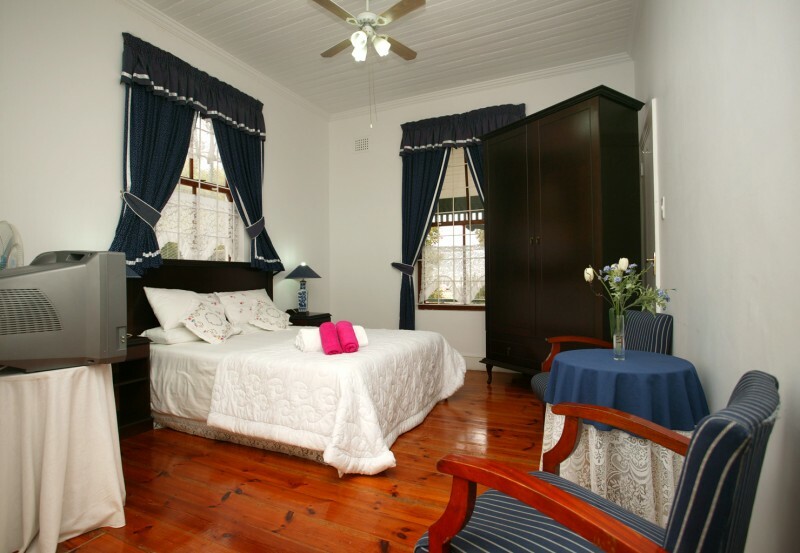 Our guest house consists of 12 en-suite bedrooms and a large dining room with a veranda and substantial grounds with secure parking. 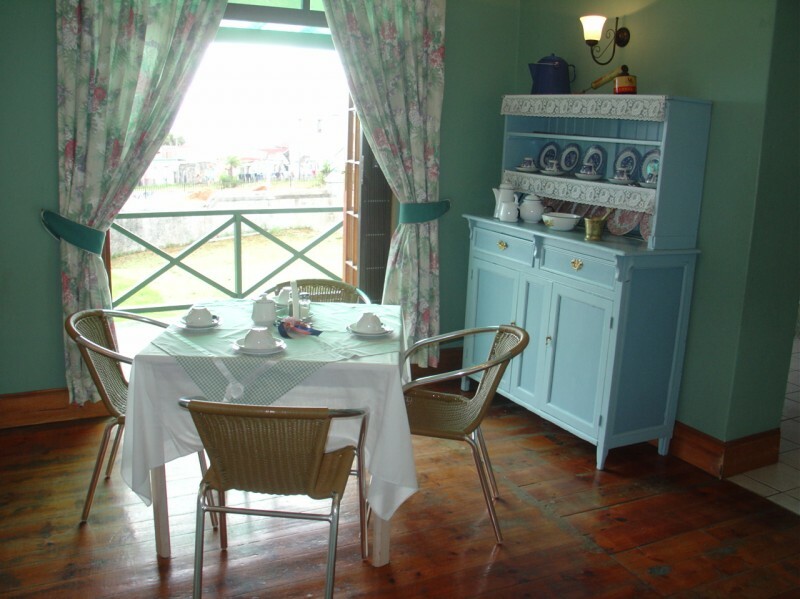 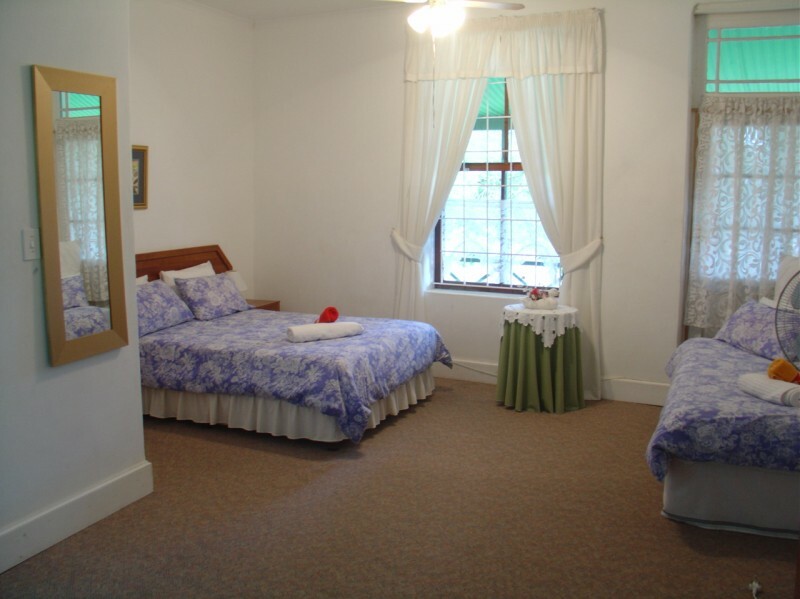 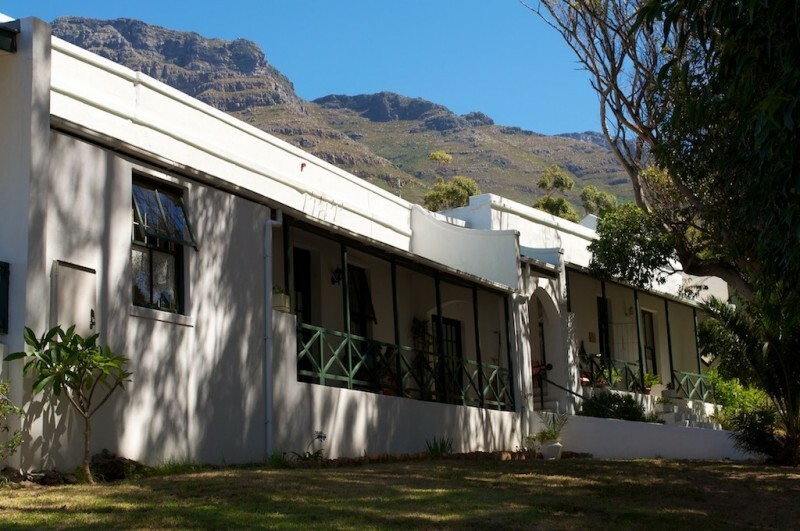 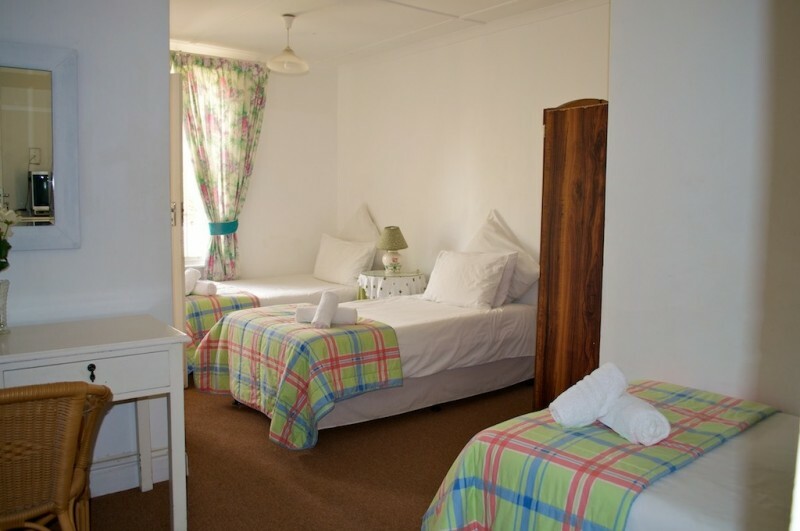 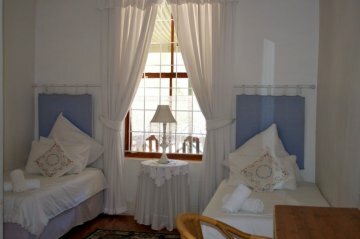 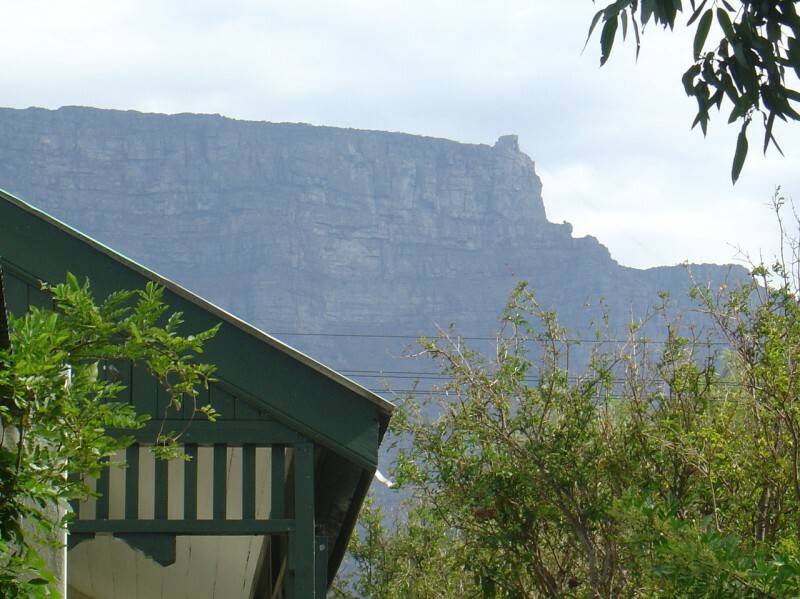 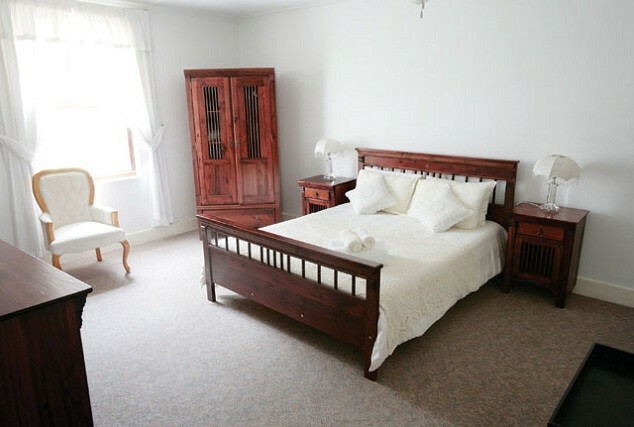 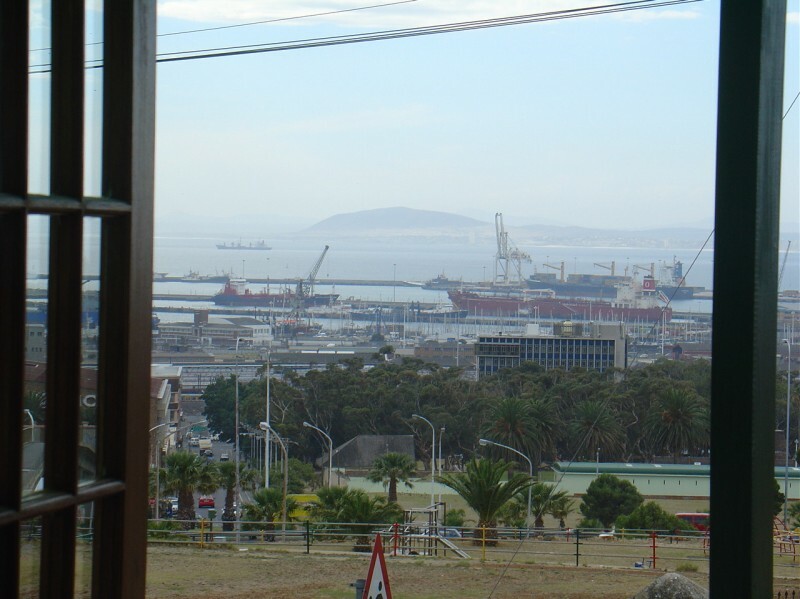 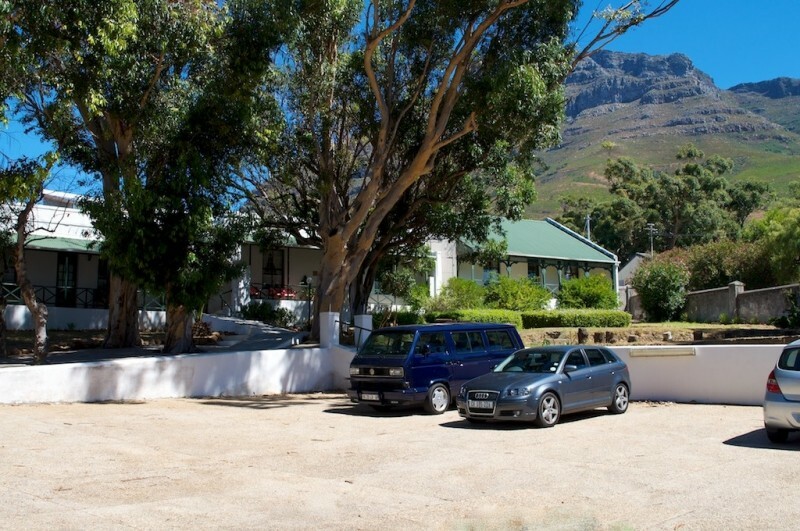 District Six Guesthouse is favoured by sports groups, schools, NGOs and various other organisations and businesses as a venue because of its flexibility and adaptability in service and affordable pricing. 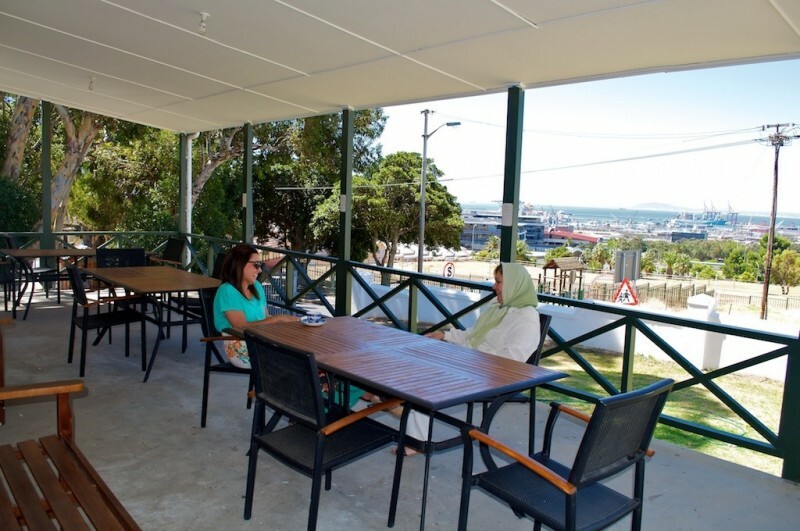 My staff and I pride ourselves on a level of personal service and pampering second to none. 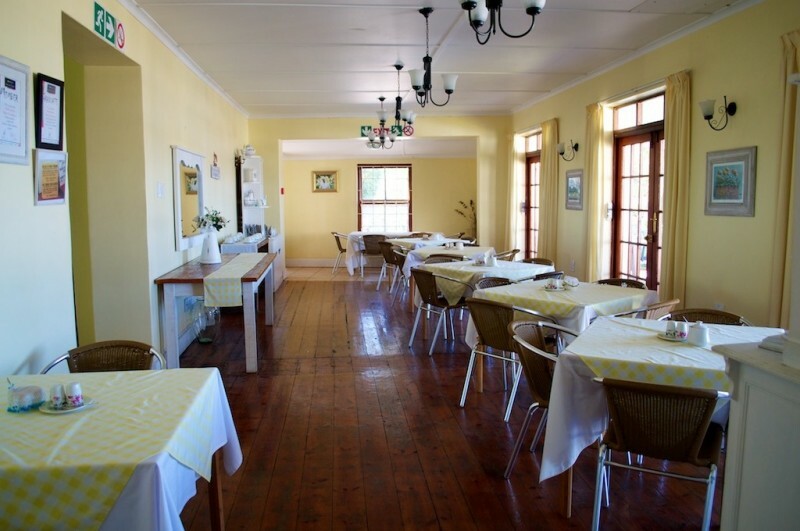 Our establishment, (to Quote our guests) is “a real Home away from home “.